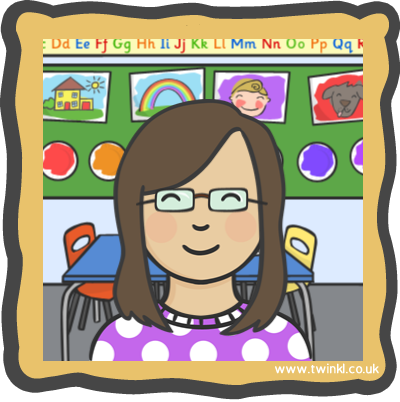 University of Dundee studying as a primary teacher. Always hungry. Always tired. Today I spoke to some students from the University of West Scotland about this blog. It was to discuss what it is all about and in part reflect on what it has done for me. We used skype which I have to admit I rarely use unless it is to talk to my mother so my skype etiquette isn’t quite what it could be. However, I found the whole experience interesting and something I would do again. The fact that people were interested in what I am doing here on this blog and what my peers around me are on theirs is incredible to me. The University of Dundee seems to be making its voice heard about glow and so it should! It’s here, let’s use it. But, it made me start to think about why I personally have got into blogging so much when some of the professionals around me just don’t want to? I have always been one to say what I think (not always positive things either, just ask my teachers from school) and some would say I am quite the debater. To be perfectly honest I have found this blog a slight outlet to write about some of the things I have been thinking. You can blog about anything! Sometimes it’s something I have read in a textbook or on social media (Term-Time Holidays. Yes or No?) or a resource I have seen that I want to share with others in this profession (Have a Frozen Christmas in your Classroom) or something I have been asked to do as a tutor directed task from the University (Dancing Under the Sea). Whatever the reason behind my posts, each one I do gives me a little more confidence in my ability to write and reflect professionally. I get a little boost every time I read a positive comment which is usually something about my posts that has made someone question their own point of view or just that the person reading wanted to share that they enjoyed it with me. Comments are always lovely and the fact that people are even reading what I write is crazy to me (seriously, I come from a fishing village with 2,000 people in the middle of nowhere 60 miles away from a primark, it would be crazy to you as well!). Of course blogging has its downsides. Like time! What with a workload from the university including placement, a social and personal life and needing that quiet time at the end of every night to watch eastenders or pretty little liars (who is A though seriously!!) – finding the time to blog even once a week can be a struggle. 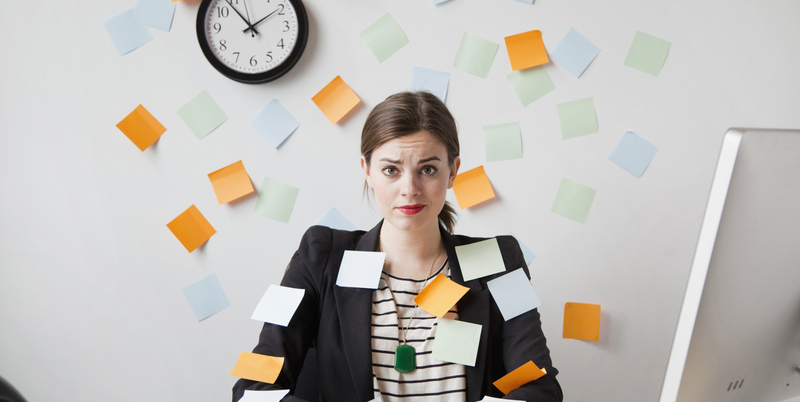 Most weeks I look like the woman in this picture, dazed, confused and surrounded my post it notes and to do lists. English was never my strong suit at school either so knowing if my grammar and spelling is right can always be a boulder in the way. I like to write my blogs how I say things in my head as well or would say to another person to make my blog more readable. In my opinion there is nothing worse than going onto a blog and although the content of that post might be terrific, there is no pictures or something to look at other than text. But is that the right point of view or should blogs be all about the writing? See, blogging can give you a tough time if you overthink it! So you see, there are many ways to take blogging on board. You can look at the negatives and think too much time is taken up doing it, I won’t write anything interesting and I was rubbish at writing in English classes, I’ll be rubbish at this too. Or you could look at the positives? I’m starting to put my views out into the world and people are reading and taking an interest in them? My confidence has skyrocketed since starting blogging and it is helping me become a reflecting and professional person whilst at university. 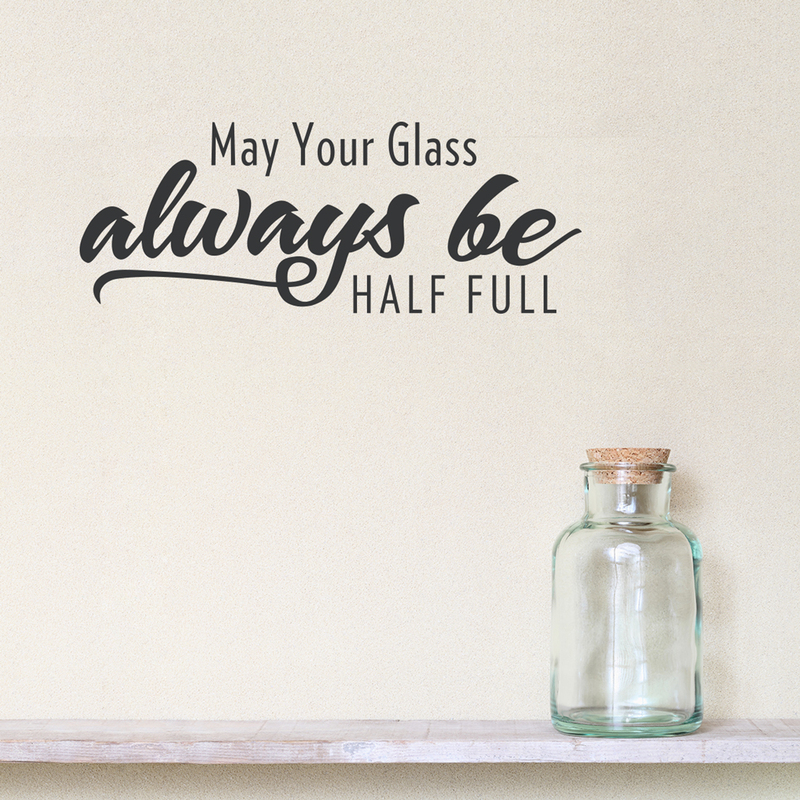 So are you a glass half empty or a glass half full blogger? I certainly know which one I am.. This entry was posted in 1 Prof. Values & Personal Commitment, 3.4 Prof. Reflection & Commitment, Contemporary issues, Digital skills, edushare, My educational philosophy, Professional Studies, Uncategorized on February 11, 2016 by Katie Rebecca Whitham. This is spot on! I completely agree with your points and (as you know) I’m a big blog advocate as well. I hope that your post inspires more people to engage with blogging, comments and engaging! It’s great to challenge and provoke some thought and debate as well as supporting and encouraging each other. Thanks for sharing! Thank you Michelle, I hope others read this post too and start thinking about the positives of blogging! I love this post. When I started blogging I though it would spread like wildfire through the teaching population. Your blog and your collegues at the UoD seem to suggest I was not wrong, just a bit premature! I also love the care and personality that shine though the blog and this post and the images it contains. John, Thank you so much for your kind comments. I love my blog and knowing that you have noticed the effort and time I have put into it means so much to me. I will continue to blog and try to encourage peers and professionals alike to find the positives in blogging. Thank you so much for your kind comments about my blog Hannah! I’m terrible at making excuses too, don’t worry, you’re definitely not alone there! Persistence and getting the blog out there on social media were a key factor to building my confidence, I would recommend doing that to anyone who is wanting to get a little encouragement. I came across your blog post as a result of John Johnston sharing a link to it in a post on his blog. Parts of your post reminded me of my own personal blogging journey. Blogging changed how I learn and I’ve struggled with English and grammar my whole life. many thanks for your comment! I’m absolutely delighted you found my blog and decided to take a read of it. I’m loving this blogging journey I am on but I do find English and grammar a real struggle too! Thank you so much for sharing your blog with me I will read and comment. 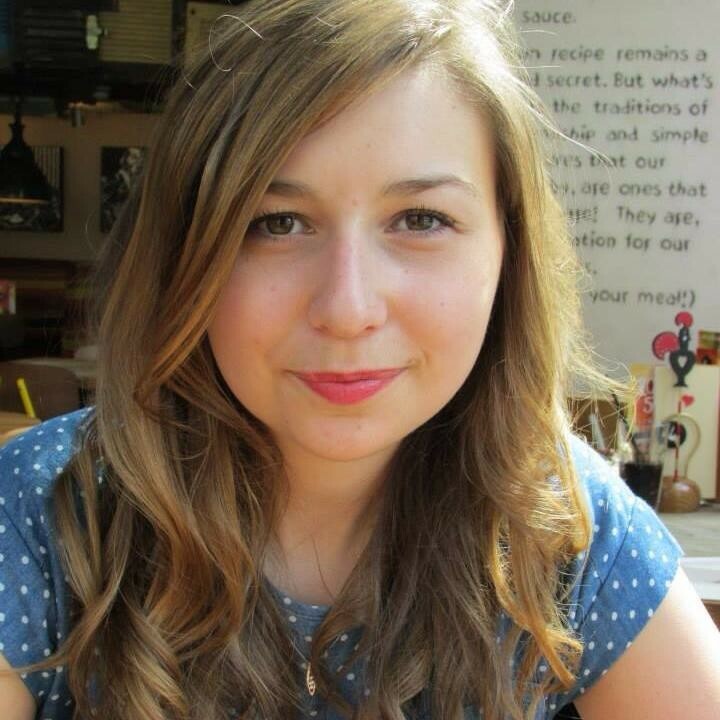 Katie Rebecca Whitham on Is Scottish history the only history that matters in the classroom?